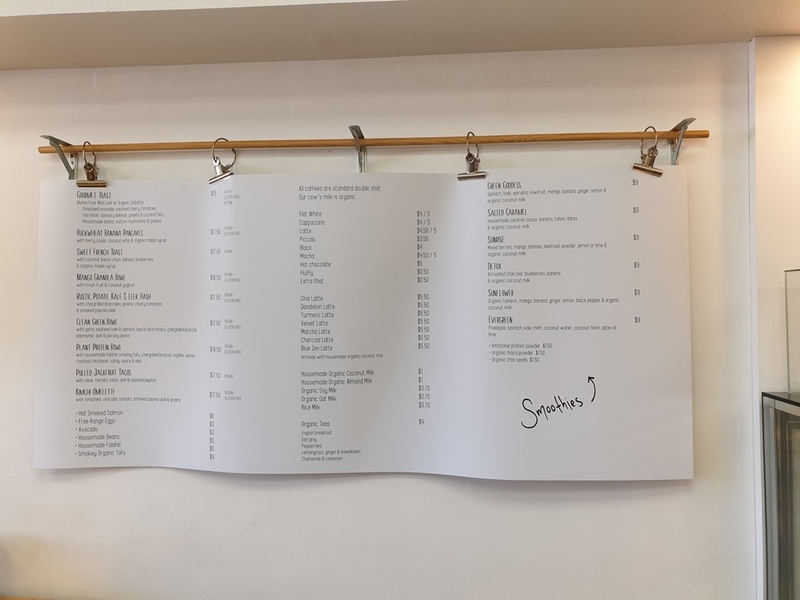 Family-owned cafe, Gratitude in Mount Maunganui, is operated by mother/daughter team, Lesley & Ayla who came to see us for printing their display menu, business cards & coffee cards as well as artwork for their hanging footpath sign. 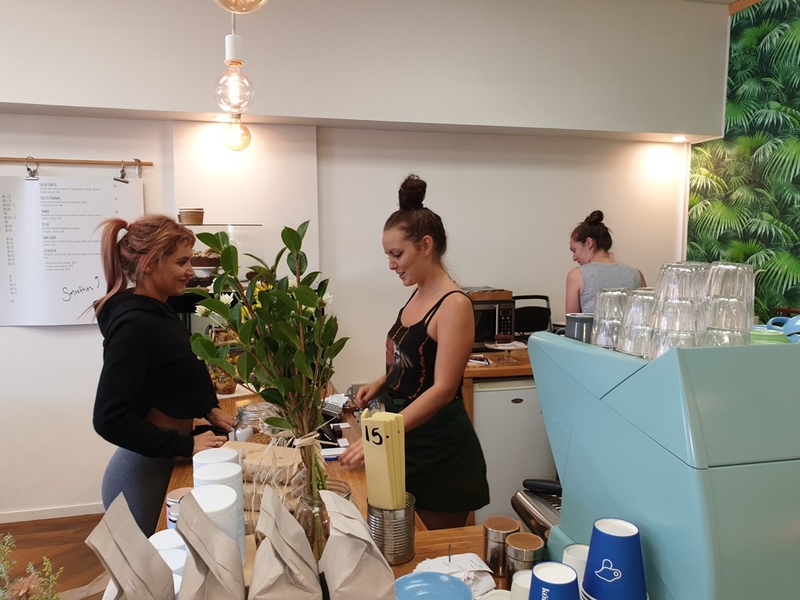 Specialising in a delicious range of vegan and gluten-free menu options, Gratitude is also a great place to hang out and have coffee with friends. 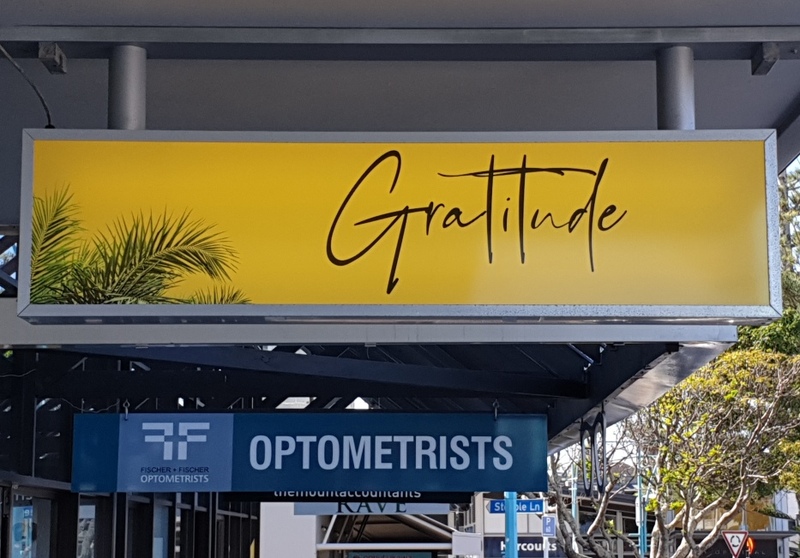 Make sure you pop in to Gratitude at 7 Prince Ave, Mt Maunganui, next time you are in the village.